This week, the governor signed into law a bipartisan bill concerning gender pay equity. Under the law, which takes effect January 1, 2019, employers in Connecticut are prohibited from asking prospective employees about their previous wages, as evidence shows women disproportionately carry lower salaries from one job to the next. On average, unfair pay costs each working woman in Connecticut more than $10,000 every year. According to the National Women’s Law Center, women in Connecticut—on average—have to work until age 70 to earn what a man makes by the time he is 60. 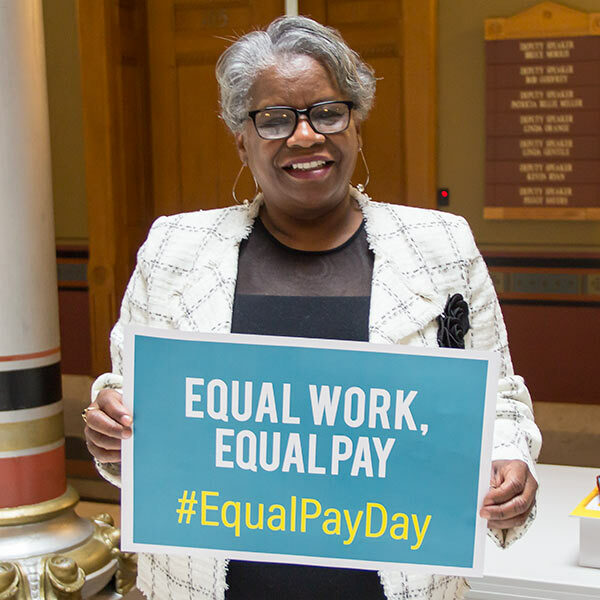 The Senate Democrats originally introduced the legislation as a cornerstone of their Democratic Values agenda in order to put Connecticut at the forefront of a national debate about the wage gap.